Here’s a web safe colors chart that you can use instantly. The colors on this chart work perfectly across all the browsers and operating systems. 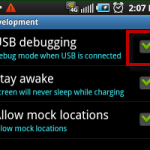 Learn how you can enable developer settings options in your Android phone running Android 4.2 Jelly Bean. 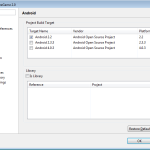 So you have created a basic Android game… Learn how to add touch support to your Android game. 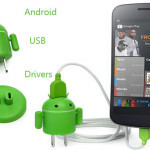 Learn what is NANDroid Backup and how you can create a NANDroid Backup of your Android phone or device. 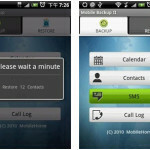 Learn how you can take a partial or full backup of all the stuff and settings on your Android phone. Which one is better? 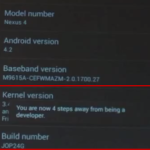 iPhone 5 or Samsung Galaxy S3? 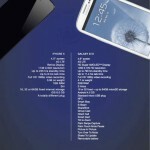 Check out the comparison of Samsung Galaxy S3 and iPhone 5. 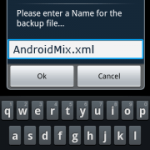 Find out how you can create a backup of all sms messages on your android phone, and restore this backup in future if needed.